We believe that every roof should be kept up to date with repairs and maintenance to ensure the safety of you and your loved ones. Regardless of the job size and type of roof you want, our team of trained professionals is well-versed in an array of designs and materials. From simple leaks to installing roofs in a variety of materials such as tile, metal and asphalt shingles, we’ve got you covered! You can depend on us to make your roofing dreams a reality. 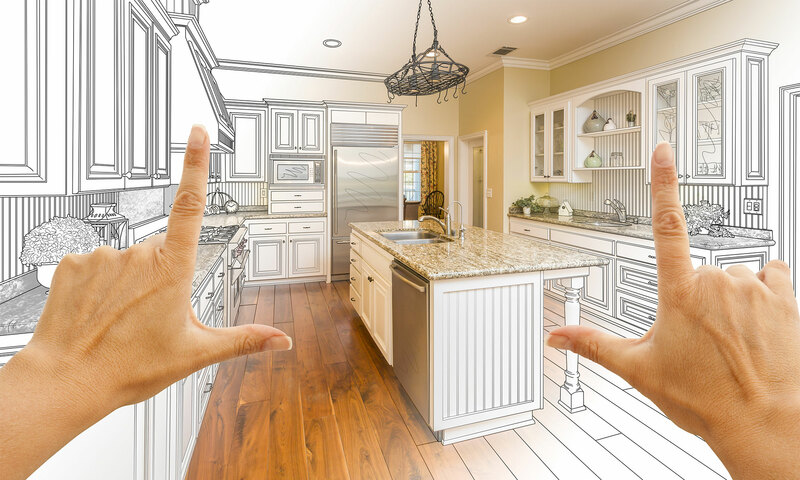 From bathroom remodels to full kitchen remodels, we provide five-star service for all our clients home improvement needs. We understand remodeling is a big investment so we make it our mission to ensure each client is satisfied and happy. We accomplish this by applying our extensive skill set and expertise to each project we complete. Having siding on your property not only adds to your home’s beauty but also adds to its value. 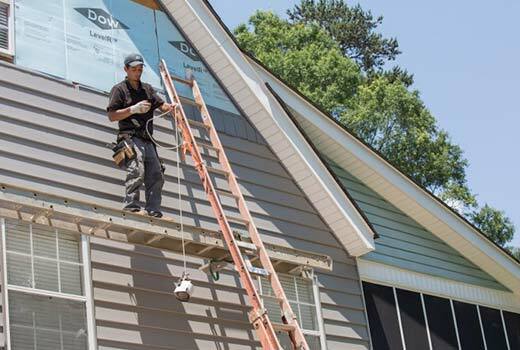 In addition to being visually appealing, siding also is a protectant from harsh weather conditions. Whether you need a minor repair or a full installation, you can depend on our seasoned professionals to utilize the highest quality materials combined with superior craftsmanship. We have an array of unique and beautiful window options that are designed with great attention to detail at an affordable price. Whether you want windows for your residential or commercial building, we guarantee we have a style that will compliment your property. 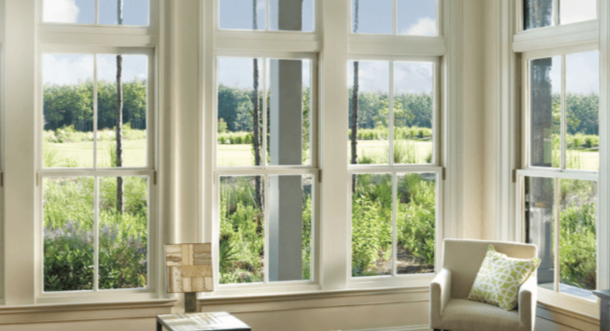 Following your window choice, our team of technicians will install your windows in a timely fashion. Living in Tennessee means you can enjoy the great outdoors from the comfort of your home. Whether you want a custom built deck or a standard deck, we utilize high-quality materials meant to withstand the harshest weather conditions. 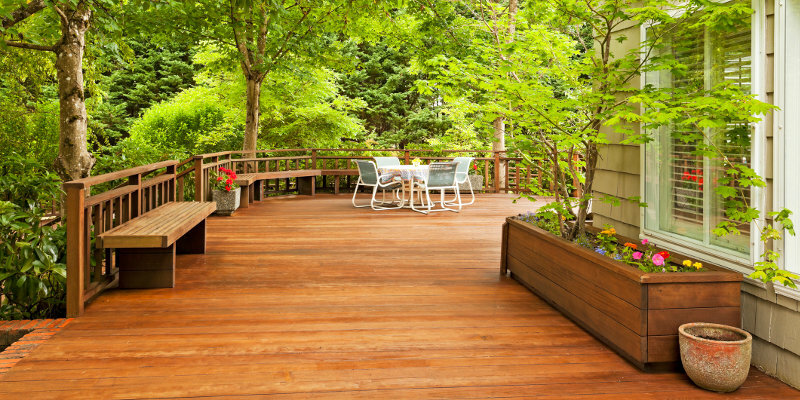 With a beautiful new deck built by our team of skilled professionals, your friends and family can enjoy both your home and your yard. 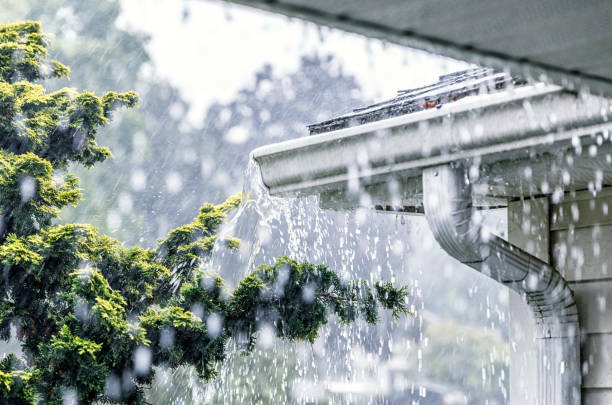 With our expert knowledge and experience in the latest roofing applications, we can help ensure that your roof will last for years to come by installing a drainage system with top-quality gutters that match your home’s exterior. 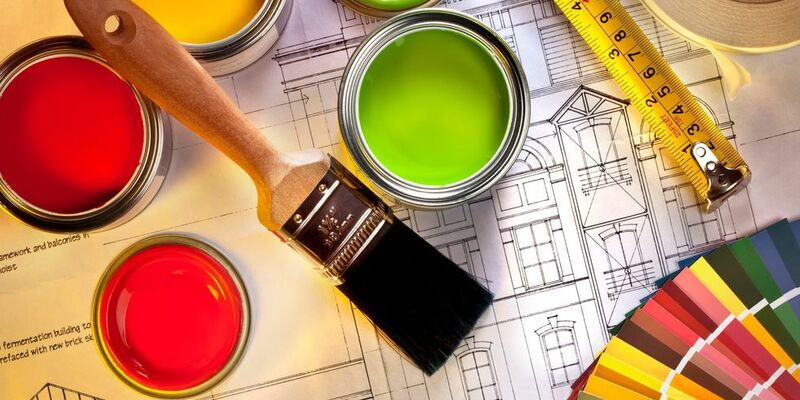 Do you want to revamp your property with a fresh paint job? Our team of skilled professionals offers efficient, neat, and affordable paint jobs. We utilize high-quality materials combined with superior painting skills to transform the appearance of your home, contact us today for a quote!